Canadian Avalanche Rescue Dog Association (CARDA) has its roots in Whistler through the initiative of long-time resident and former patroller Bruce Watt. Its mission is to train and validate volunteer teams of dogs and handlers for avalanche rescue. 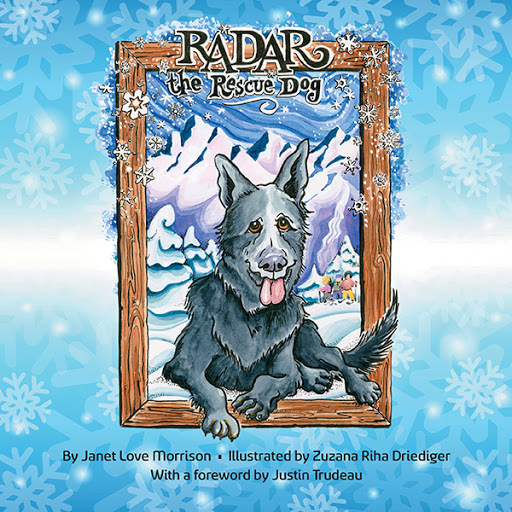 American Friends of Whistler provided $5000 to help CARDA publish a children’s book, Radar the Rescue Dog, focused on mountain safety. (Radar was Bruce Watt’s first avalanche dog.) Income from sales will help maintain CARDA programs. Learn more about CARDA at their web site.